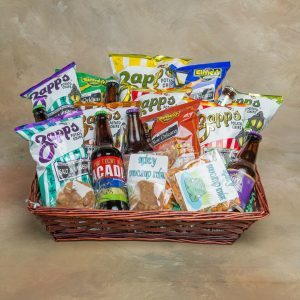 A must for Zapp’s and Abita Root beer lovers! 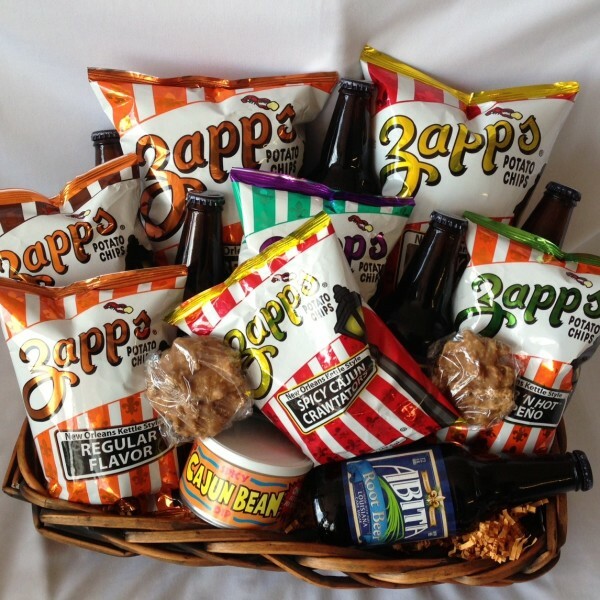 This basket is filled with Zapp’s chips and dip along with 6 bottles of Abita root beer. 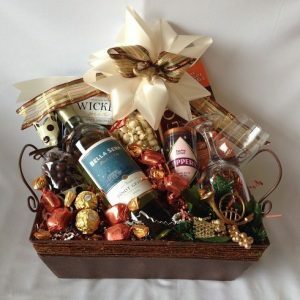 We have even added some pralines for your enjoyment. Happy eating. 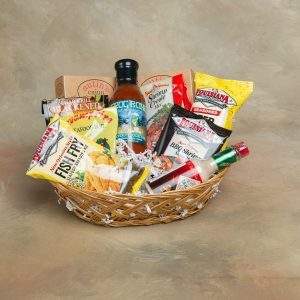 Who can get enough of these delicious chips? We’ve added their famous dip. 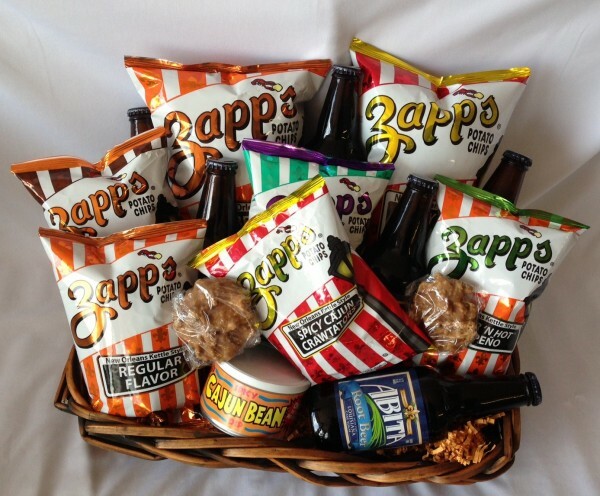 To quench your thirst after munching on chips (you guessed it) there’s Abita Root beers. Yummy!